Qualcomm has featured a new Snapdragon 710 SoC which is said to be faster and powerful than the Snapdragon 660 SoC, but is not as capable as the higher end Snapdragon 845 processor. This is the first version of the 700 series that Qualcomm has featured with the Snapdragon series at the Mobile World Congress in February 2018. 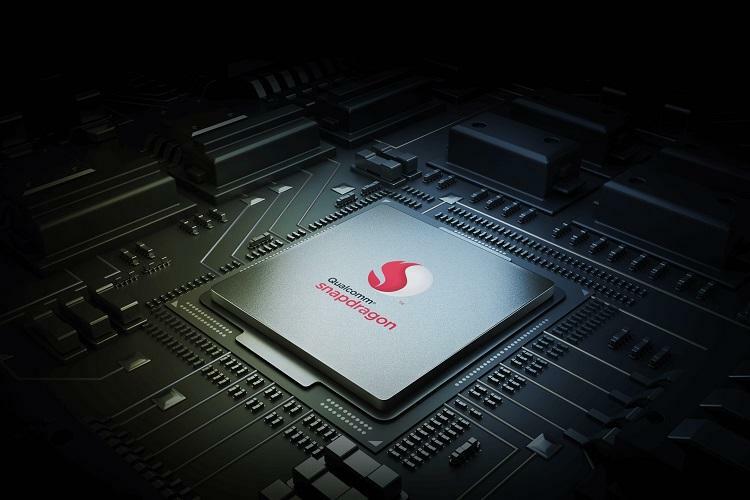 The new Snapdragon 700 series is said to have features and performance as were expected of the Snapdragon 800 series. The Snapdragon 710 SoC is the first in the 700 series of processors. According to reports, it has been said that Xiaomi is said to feature the processor in two of the medium end smartphones. Qualcomm’s Snapdragon 710 SoC is available for customers such as mobile manufacturers and other device manufacturers, and consumer-ready products are expected in the second quarter of 2018. Qualcomm is claiming the same features and performances on its Snapdragon 710 that it first showcased when it announced the lineup. The processor is said to deliver up to twice its overall performance when it comes to AI applications as it did with the Snapdragon 660 SoC. It utilizes AI capabilities to capture and share contextually-aware images and videos and personalize video and speech patterns for more natural interactions. The Snapdragon 710 Mobile Platform’s architectures such as Qualcomm Hexagon DSP, Adreno Visual Processing subsystem, and Kryo CPU, leverage herterogeneous computing to run on-device AI applications more efficiently now. 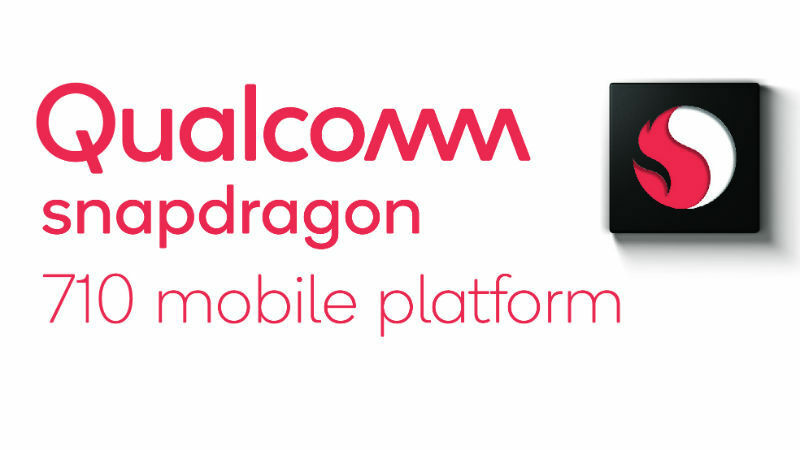 The Snapdragon 710 SoC features the new Snapdragon X15 LTE modem, a Category 15 LTE modem that is said to support up to 800Mbps download speeds. It also includes 4×4 MIMO technology for up to 70 percent faster download speeds in weak signal conditions, says Qualcomm. The processor also offers new Wi-Fi featuers, Bluetooth 5, Qualcomm Broadcast Audio, and Qualcomm TrueWireless Stereo Plus.